Occasionally available. An essential publication for enthusiasts. 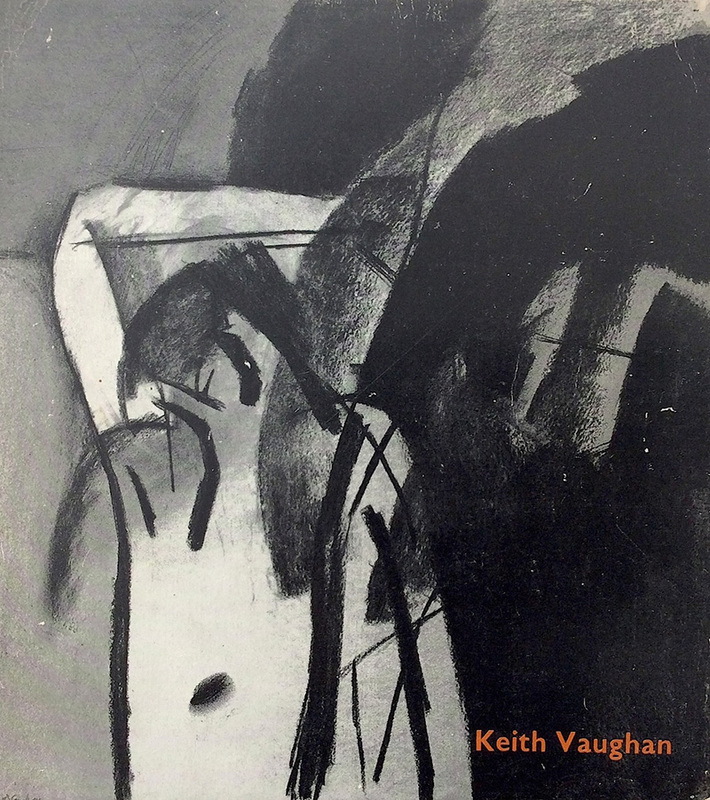 This catalogue, documenting the most comprehensive exhibition ever held of the work of Keith Vaughan, was produced in 1962. Bryan Robertson, director of the Whitechapel Galley, was the curator and supplies a preface; David Thompson contributes a fascinating essay. Of the 319 works exhibited, 73 are illustrated here in black and white and 1 in colour. 62 pages.